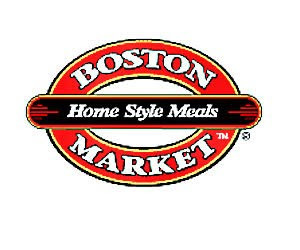 Go here to print a coupon for a Buy One, Get One Free Individual Plate at Boston Market. This coupon is only good through 04/18/10. It also states it is not valid with the 5.00/5.99/2.99 meal deals.